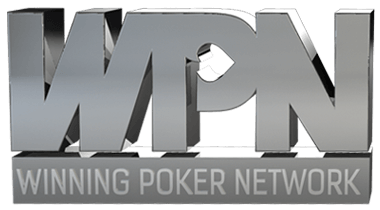 What are US Poker Sites? 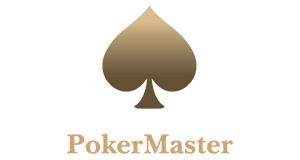 US Poker Sites are online poker rooms, which accept poker players from the USA and are stil active in the US market. 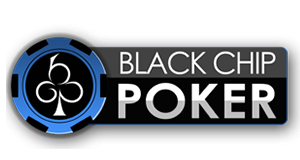 After Black Friday many only poker rooms left the US market, due to the unclear legal situation. This was a hard blow for the US online poker scene. However, there are still several very safe and reliable online poker sites that are accepting poker players from the USA. At those US Poker Sites it is possible to play online poker for real money. 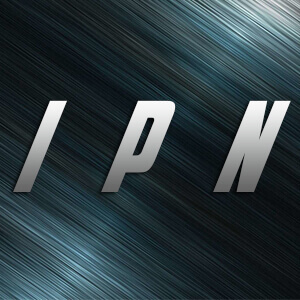 In addition to that, there are several legal and very safe online poker sites that accept US players and where they can play for real money, such as Ignition,, Intertops. Furthermore, we are seeing positive developments in many areas: Several states such as Nevada, New Jersey, Delaware and Pennsylvania haver legalized online poker and are already sharing their online poker liquidity. Online poker is definitely coming back to the US as there are also strong movements in two of the biggest and most influential states New York and California to legalize online poker. California will be the feather that breaks the balance. Should the state with the largest population in the USA legalize online poker, a lot of states will do the same and we could see a domino effect, spreading among the United States, which could lead to a new poker boom. As a consequence, the number of high quality poker sites for US players, where you can play Texas Hold’em for real money are increasing again. In September 2016 Ignition Casino took over Bodog/Bovada making it the third biggest online poker room in the world and the largest poker site that accepts US players! US Poker Sites feature a wide variety of games including Texas Hold’em, Pot-Limit Omaha, Mixed Games, MTTs and Sit and Gos up to modern variants such as Zoom or Spin & Gos. 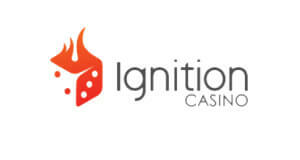 We recommend you to check out Ignition and Intertops . Those three sites are very well established, reliable, have a stable software and boost great traffic. 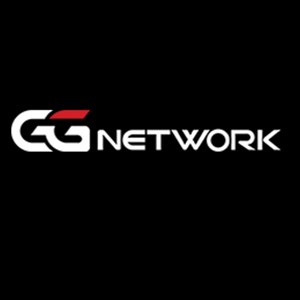 On top of that, we are offering a fantastic first deposit bonus of 100% up to $1,000 for Ignition and the PaiWangLuo Network. 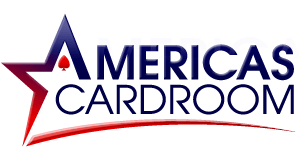 If you are looking for a great US rakeback deal then check out Americas Cardroom as they are offering good rakeback and fantastic promotions or Bovada . We have the best US rakeback deals plus massive private promotions for US poker sites! At our partner US-friendly poker rooms you can get up to 50% rakeback fixed! But that is not all, as we are also offering fantastic private promotions such as exclusive poker freerolls and rake races, which are only accessible for players, who sign up through us. Sign up now and start earning massive rakeback and bonuses on top! In addition to that, more and more US states are opening up to online poker now. New Jersey, Nevada and Delaware have not only legalized online poker completely, they have also recently agreed to share online poker players pools. This is fantastic news for US Poker Sites as it will give them the possibility to operate in a new market or considerably increase their offer, if they already have been active in one of the three states. In addition to that, online poker is also available in Pennsylvania since 2019 and it looks very much like it is coming back to the USA rather sooner than later. And it is even better news for US online poker players as it gives them access not only to a much bigger variety of games, but also to increased traffic, better promotions and much bigger prize pools. Now grinders and professional poker players, who had to move to Canada or Mexico due to Black Friday can move back to their home country and make a living from playing online poker again. Shared online poker liquidity marks a Milestone for online poker in the USA as it is the beginning of the return of online poker to the USA. 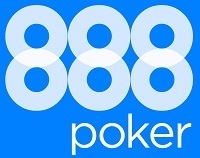 In addition, it give a much bigger incentive for US Poker Sites to invest and operate in the United States. 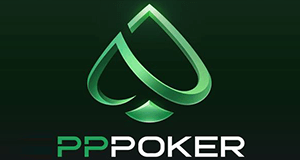 It therefore seems certain that the number of US Poker Sites will increase heavily and that we are soon able to offer you even better rakeback deals for US players. So it’s a win-win situation for poker players, online poker sites and the states itself as they are benefiting from the earned taxes.